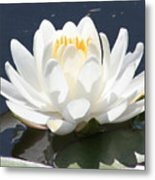 Carol, Congratulations on your Feature in Flora ! 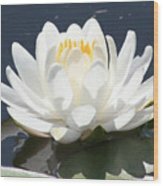 Thank you for the feature in Lilies - Lotuses Group! Congratulations on your sale, Carol! Beautiful! Congrats on your sale Carol - Chris. 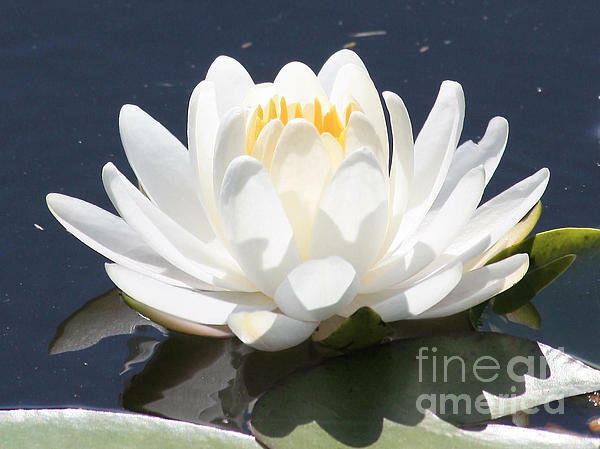 Congrats on the sale of this lovely pond lily, Carol. I just love water lilies! This IS very pretty. Congratulations on your sale today, Carol! Very pretty, Carol. Purity personified.